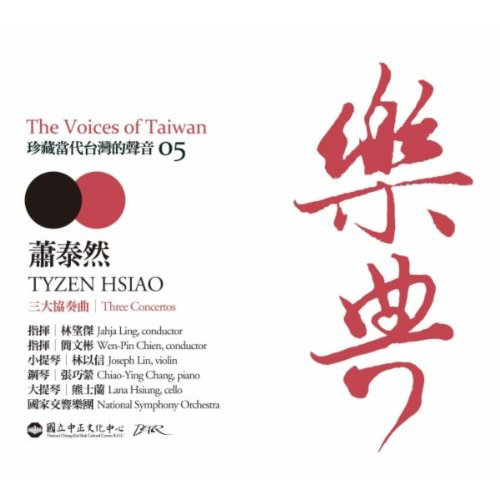 Chiao-Ying’s other concerto work has included appearances with Regensburg Philharmonic, National Symphony of Taiwan, Hong Kong Sinfonietta, Collegium Musicum Basel, Vienna Operetta, Sinfonia Varsovia and London Soloist Chamber Orchestras. 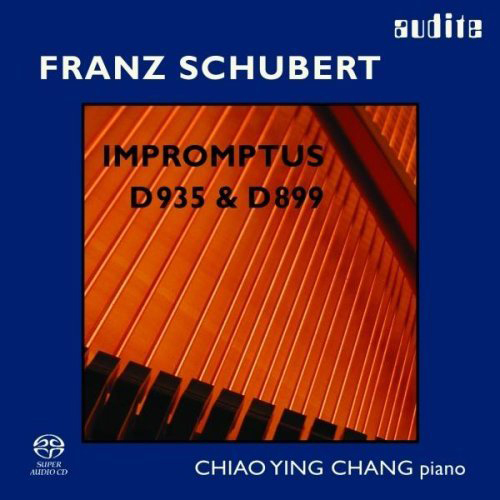 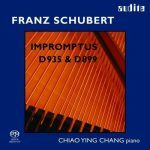 She has recorded the complete Schubert Impromptus for German label Audite and a collection of 29 works by Chopin for Musica Indo inc. in Japan. 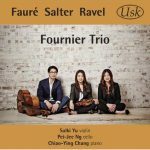 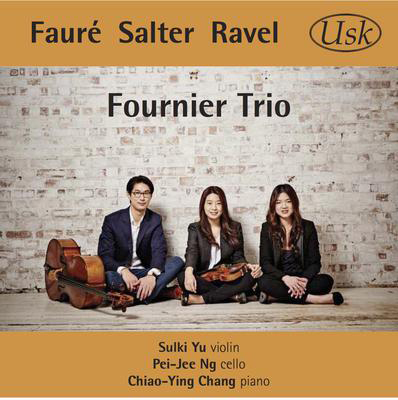 Most recently her trio’s first CD of Ravel, Salter and Faure trios was released by USK recordings in June 2015.